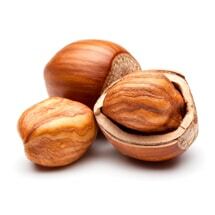 Hazelnuts are from the Hazel tree, and they can be eaten raw or roasted. They are widely available in UK supermarkets. They have vitamins and minerals that are beneficial to human health.